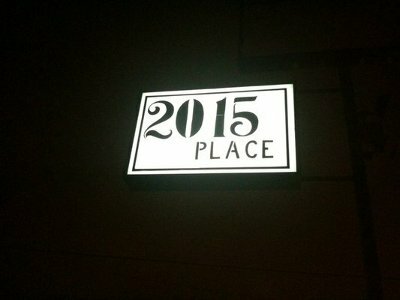 2015 is a mostly men gay dive bar in San Antonio. This bar wants you to come in and have a chance to drink your blues away or celebrate a victory. 2015 would be your local bar to attend, and a safe house to avoid the club chaos. This dive offers three pool tables, a jukebox, and two dart boards for the local competitive teams. You might want to grab some grub before your visit because you won't be finding a kitchen here. 2015 is a men's dive bar that keeps things simple.